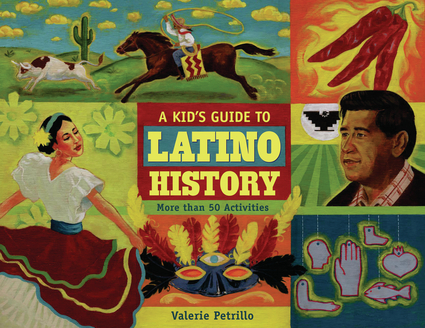 A Kid’s Guide to Latino History features more than 50 hands-on activities, games, and crafts that explore the diversity of Latino culture and teach children about the people, experiences, and events that have shaped Hispanic American history. Kids can:* Fill Mexican cascarones for Easter* Learn to dance the merengue from the Dominican Republic* Write a short story using “magical realism” from Columbia* Build Afro-Cuban Bongos* Create a vejigante mask from Puerto Rico* Make Guatemalan worry dolls* Play Loteria, or Mexican bingo, and learn a little Spanish* And much more Did you know that the first immigrants to live in America were not the English settlers in Jamestown or the Pilgrims in Plymouth, but the Spanish? They built the first permanent American settlement in St. Augustine, Florida, in 1565. The long and colorful history of Latinos in America comes alive through learning about the missions and early settlements in Florida, New Mexico, Arizona, and California; exploring the Santa Fe Trail; discovering how the Mexican-American War resulted in the Southwest becoming part of the United States; and seeing how recent immigrants from Central and South America bring their heritage to cities like New York and Chicago. 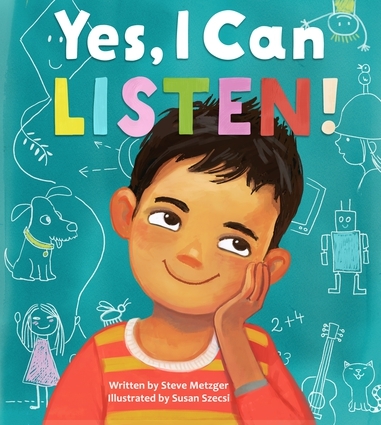 Latinos have transformed American culture and kids will be inspired by Latino authors, artists, athletes, activists, and others who have made significant contributions to American history. 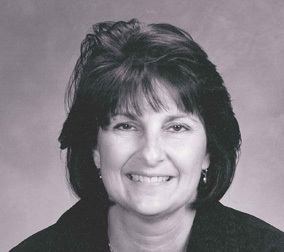 Valerie Petrillo is the author of A Kid's Guide to Asian American History and Sailors, Whalers, Fantastic Sea Voyages: An Activity Guide to North American Sailing Life.